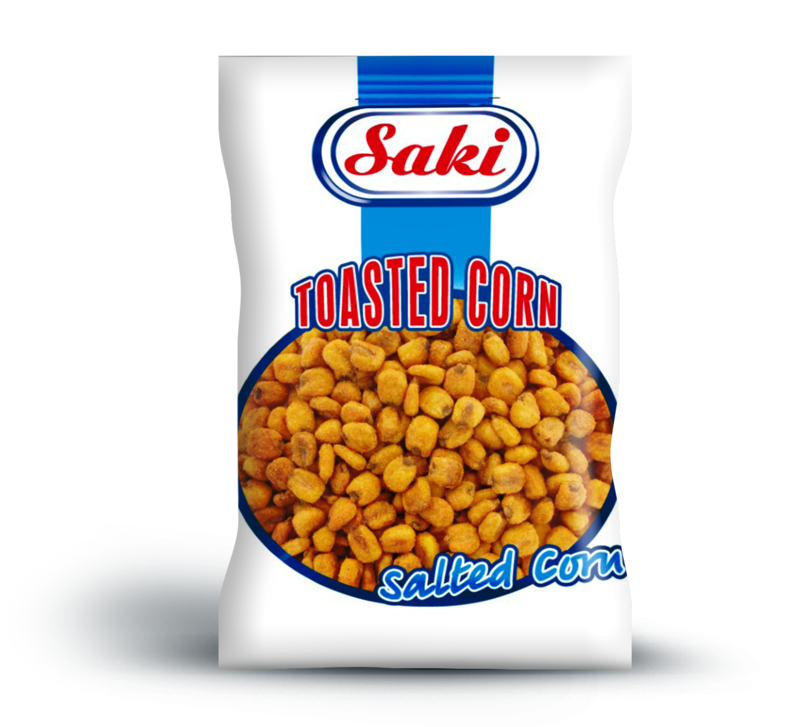 Welcome to Saki Snacks. 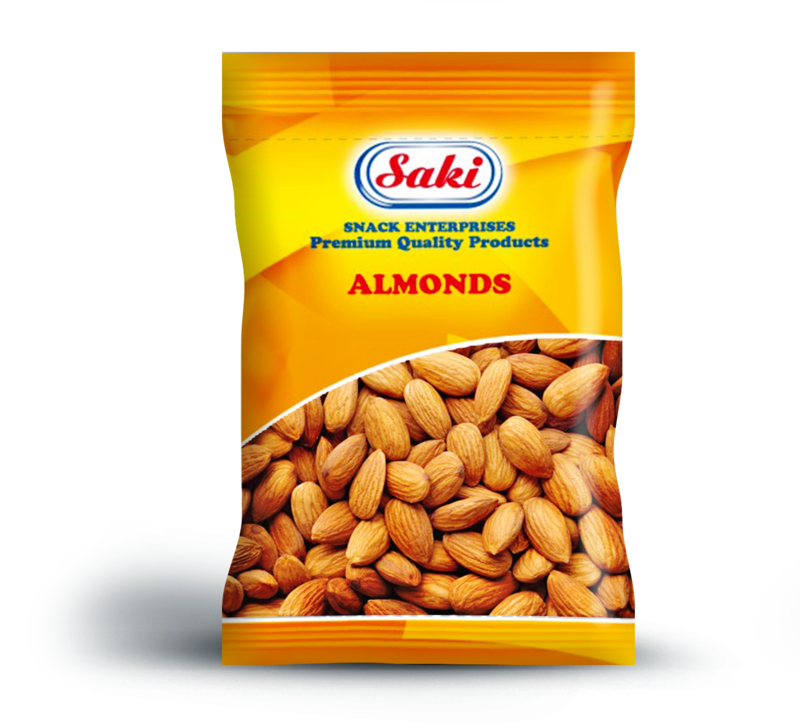 At Saki Snacks we aim to provide products with the finest quality for better taste. 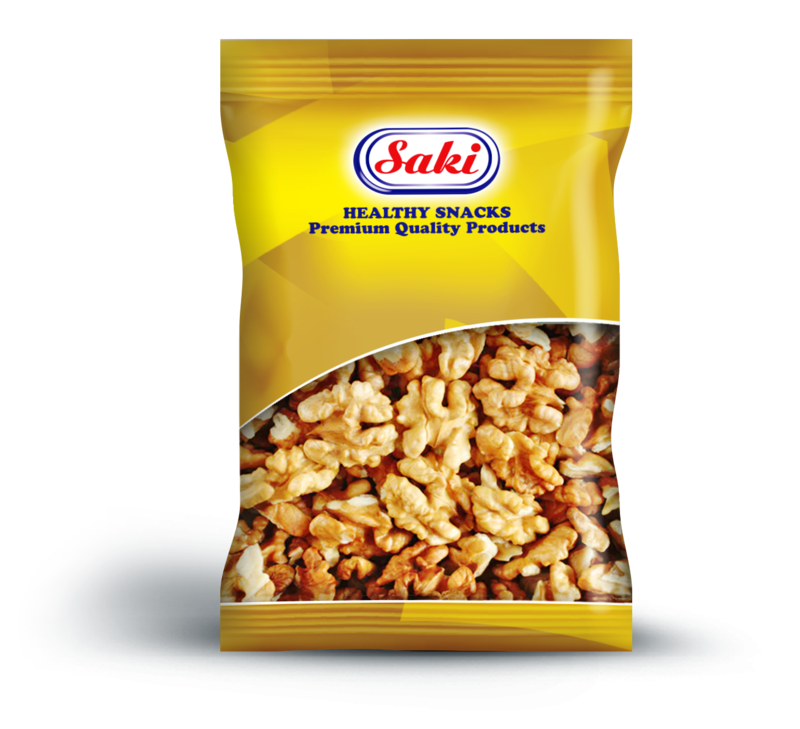 With quality products, and our newly designed attractive packets, it would be difficult for you to walk past a shop without purchasing a Saki Snack. 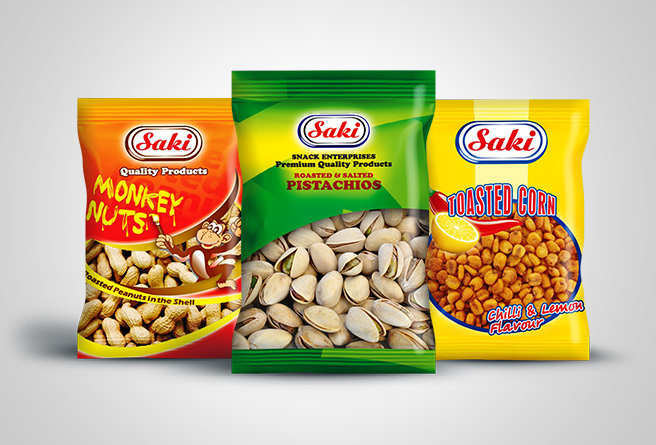 Saki Snacks has a full range of products, from Nuts and Dried Fruits to Sweets and Crisps. Products come in different sizes and in different packets, to suit everyone's requirements. 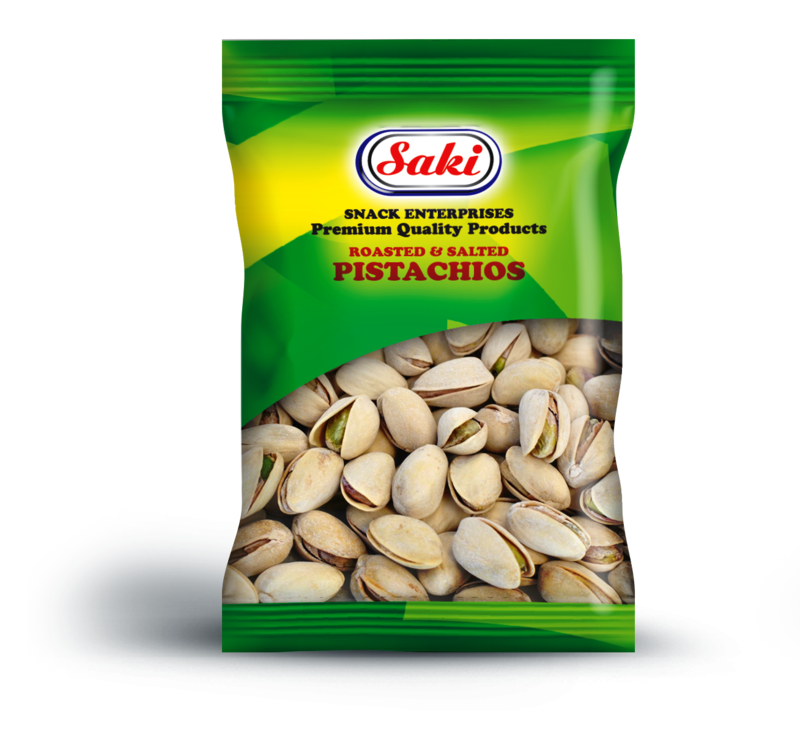 Our products are found in stores all over the UK, from your local convenient stores, to large cash and carries, you can't have missed a Saki Product. 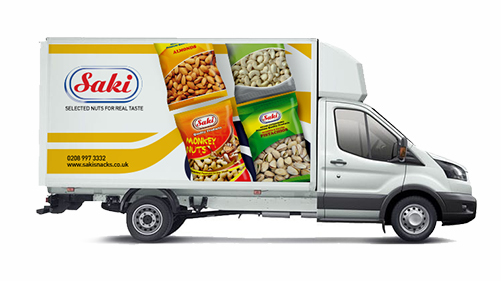 Saki Snacks operates a fleet of vehicles which include lorries and vans and are known to their customers for their efficiency and speed when delivering new stock to them. 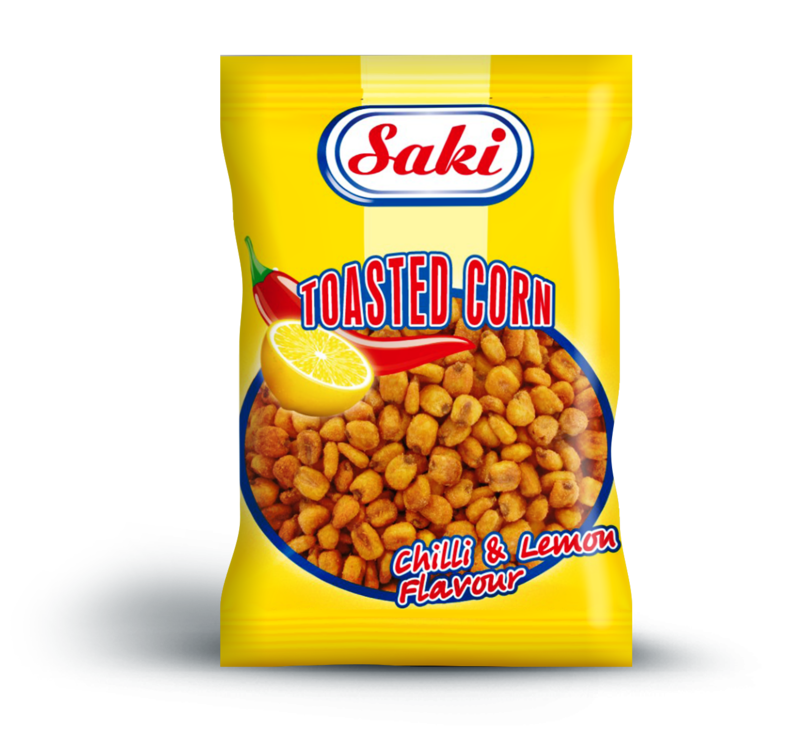 To maintain this level is extremely important to us at Saki Snacks as it's something we take pride in as part of our customer service. 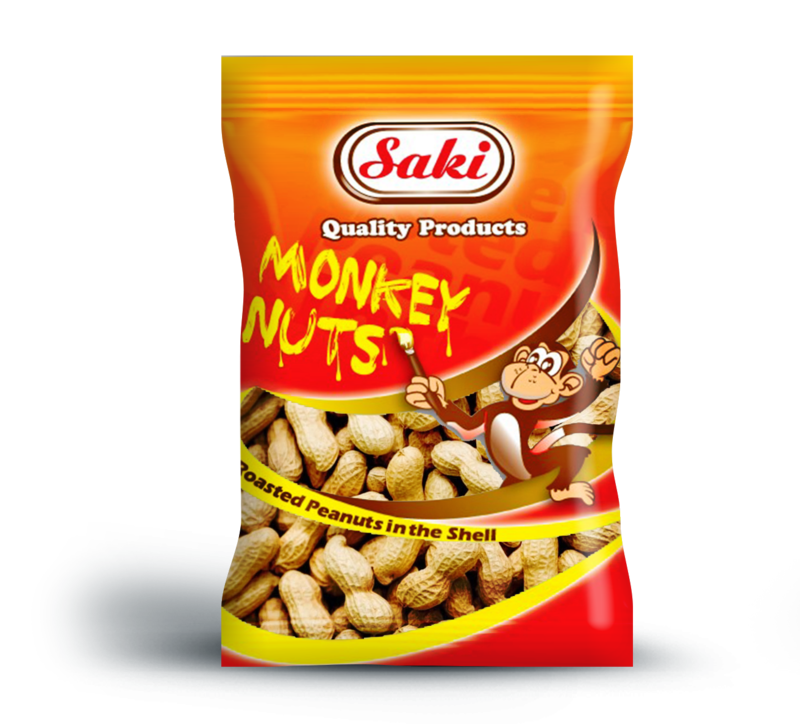 Saki Nuts for all occasions! 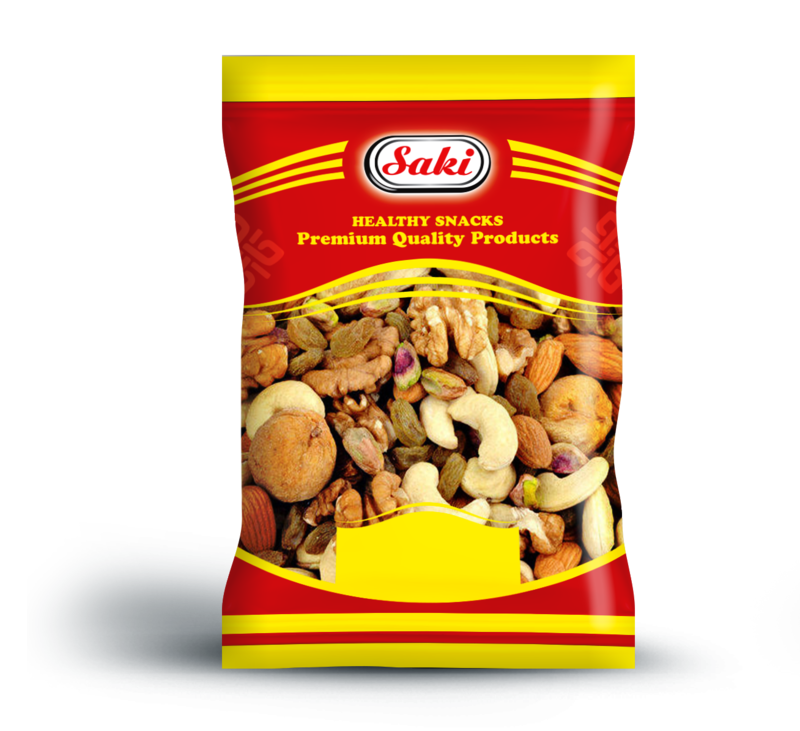 We supply a wide variety of products ranging from dried fruit and nuts, sweets, potato snacks and savouries. We accommodate a diverse range of tastes with our ever expanding number of products. Several sizes are available of each product to suit everyone's culinary needs. Below is a selection of our products. 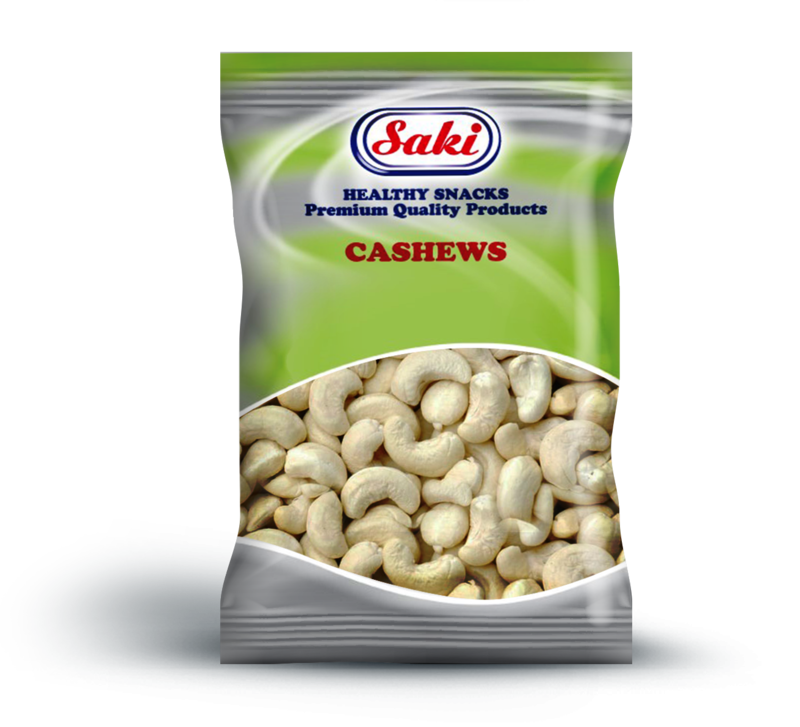 Saki Snacks is well known for their excellent service to customers. With Sales representatives based all around the UK, it is easy for one of our salesvans to reach your outlet, no matter where you are based. It is due to our excellent customer service that has enabled us to become a leader in the market. We also provide display units enabling you to display the full Saki range, gaining customer attention. If you would like to stock our products, contact us below and we will arrange for one of our sales representatives to visit your store. 2019 © Saki. All rights reserved.